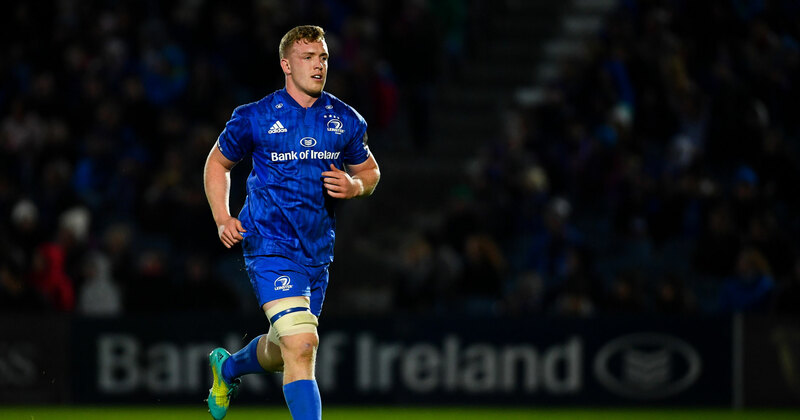 Head coach Leo Cullen has named his Leinster team for this weekend’s return to PRO14 action against Edinburgh at BT Murrayfield. There’s a welcome return for a number of Ireland internationals including Sean Cronin, Andrew Porter and Jack McGrath. Dan Leavy and Luke McGrath are also set to return after spells out with injury, while Joe Tomane is also named after a long absence. On the bench Munster-bound Nick McCarthy is the final player to make a welcome return from injury with the 23 year old selected for the first time since November.